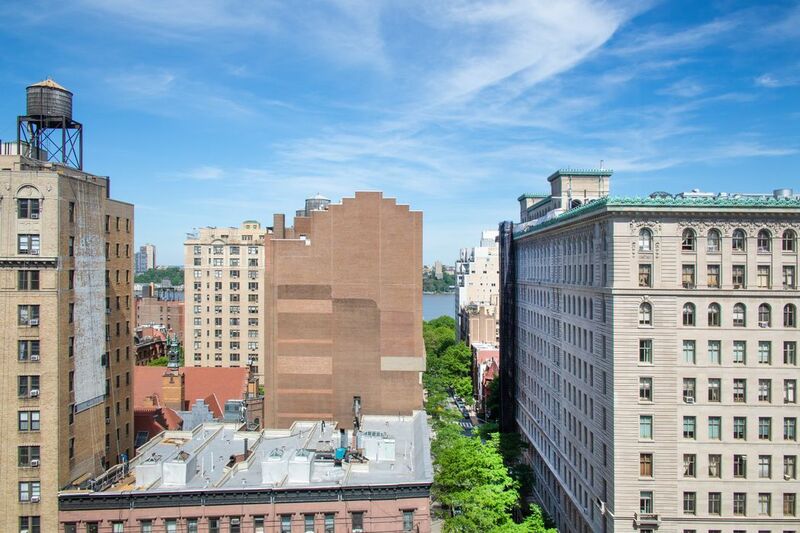 230 West 78th Street Apt 14A, Newyork, NY 10024 | Sotheby's International Realty, Inc.
$10,500 Per Month2 Bedrooms2 Full Baths1,486 sq. ft.
Move right in to this rarely available high floor corner two bedroom, two bathroom sun-drenched home at the luxury, full service Linden 78 Condominium. 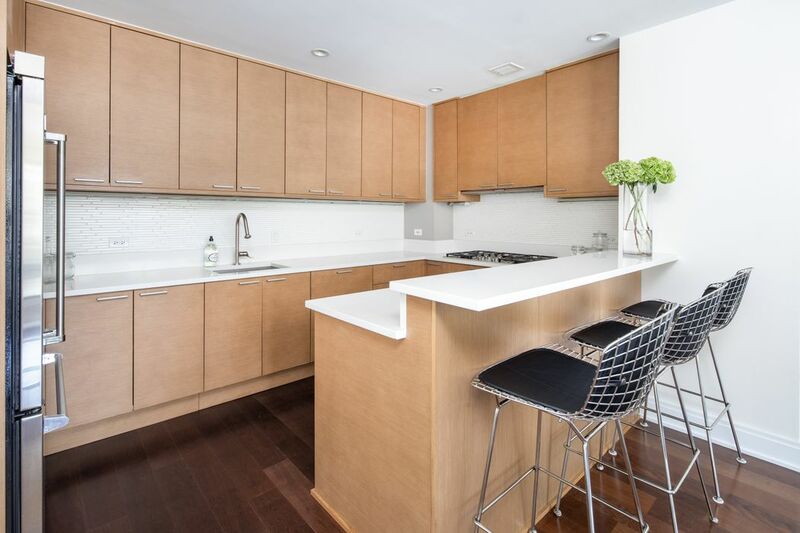 Nearly 1,500SF, this stunning home offers a contemporary design and generous layout in the heart of the Upper West Side, with lofty 10 ft. ceilings and wide plank Italian flooring throughout. 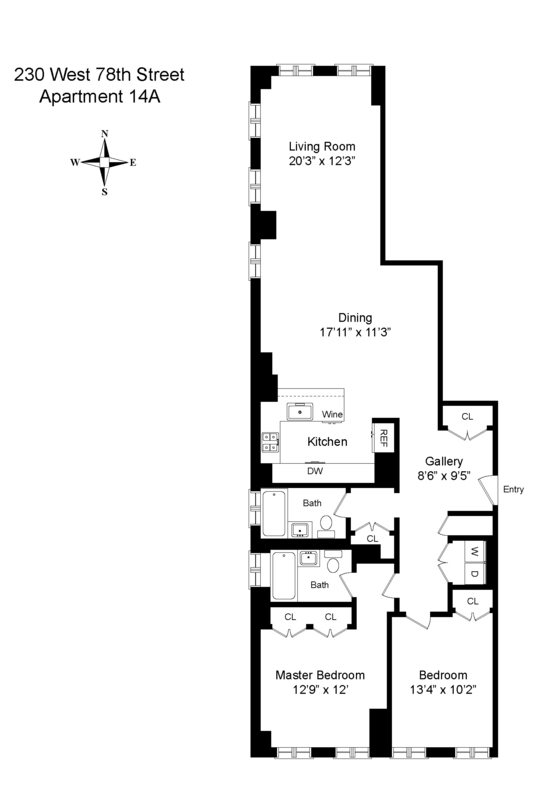 Enter 14A through a spacious foyer with two large custom closets. 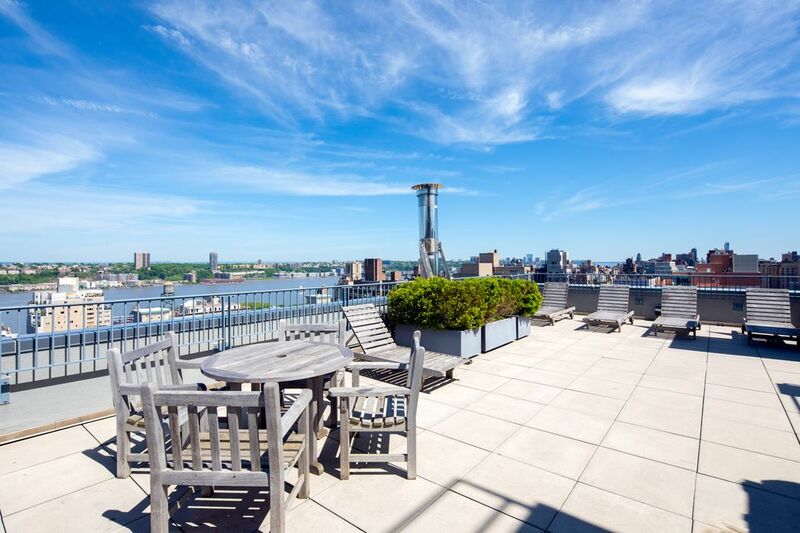 Open city and Hudson River views to the north and west anchor the oversized living and dining room which are bathed in natural light from a dual exposure wall of French windows. The gourmet eco-friendly chef's kitchen by Florense is an impressive open space with white Caeserstone counters, a breakfast bar for casual dining, custom oak cabinetry and professional-grade stainless steel appliances, plus a wine cooler. 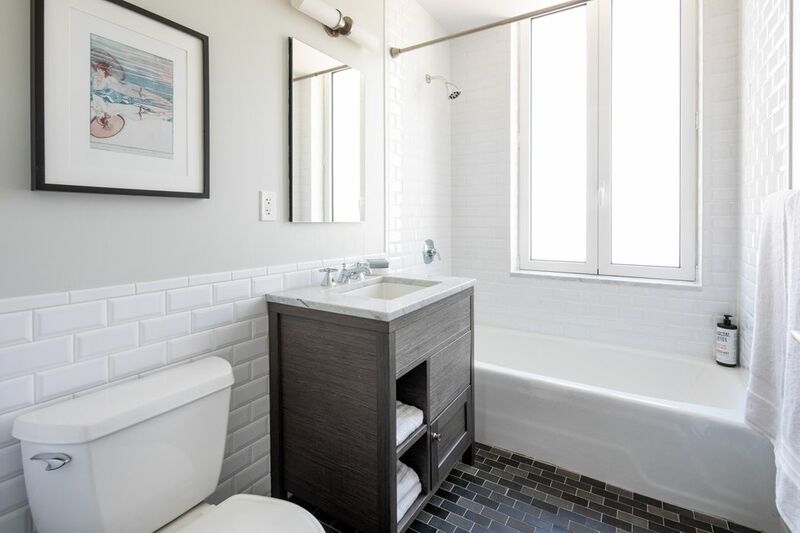 The master suite features large double closets and two large windows with southern exposure, and en-suite windowed bathroom clad in marble & glass tile and Waterworks fixtures. The second bedroom has custom closets and built-ins with a full bath nearby. Modern comforts of the home include central A/C, a laundry room with side-by-side Miele washer/dryer with exceptional storage, eco-friendly high-end finishes, custom closets, and state-of-the-art systems. Linden 78 is a highly reputable, luxury full service boutique condominium with 33 residences on 21 floors, moments to Central Park and the Hudson River. 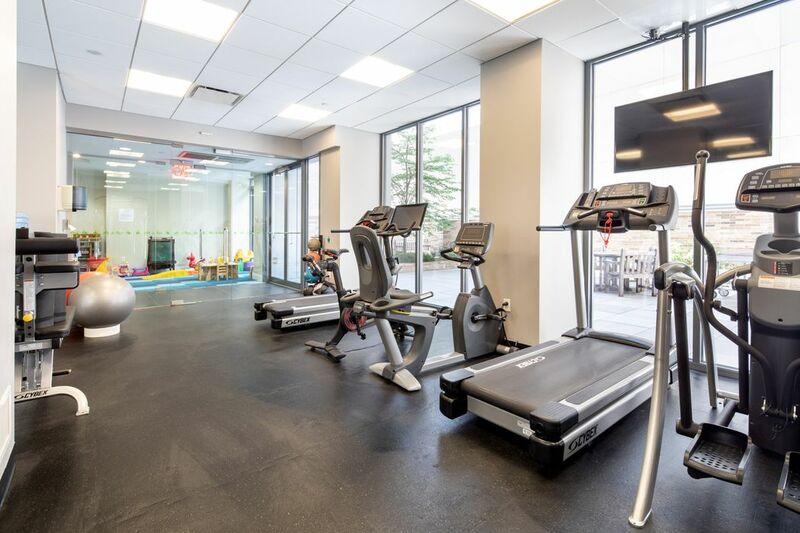 Residents enjoy a 24 hour attended lobby, on-site resident manager, fitness center, children's playroom, garden courtyard, roof deck with panoramic city views and grill, cold storage, and bicycle storage. Highly sought after and centrally located, the building is close to playgrounds, museums, Riverside Park, world-class restaurants and shops, theaters, and grocery stores Fairway and Trader Joes plus easy access to multiple subway lines. Pets allowed on a case by case basis. 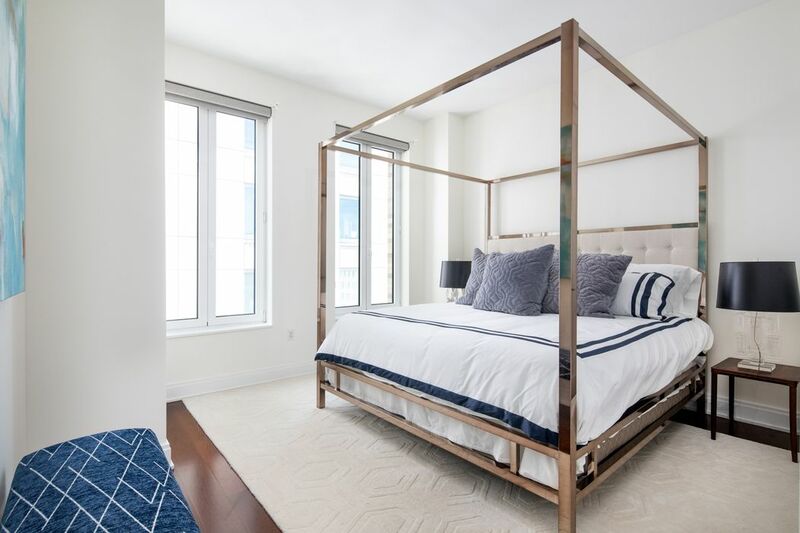 Move right in to this rarely available high floor corner two bedroom, two bathroom sun-drenched home at the luxury, full service Linden 78 Condominium. 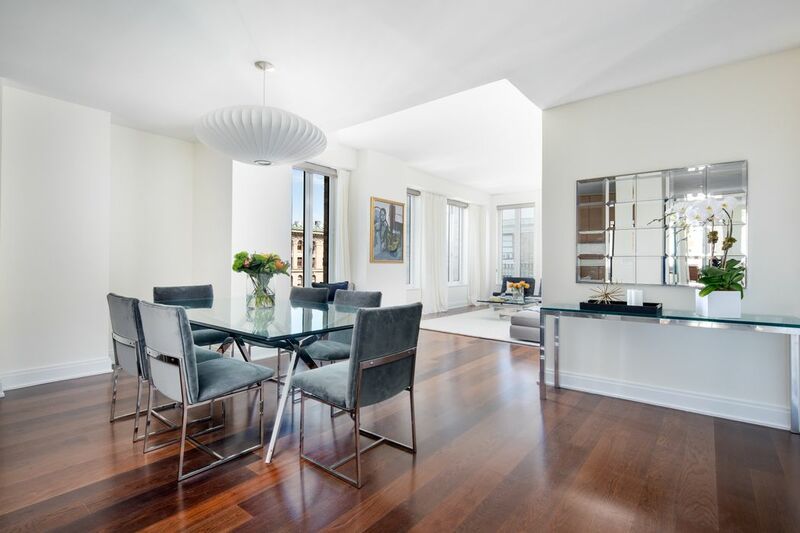 Nearly 1,500SF, this stunning home offers a contemporary design and generous layout in the heart of the Upper West Side, with lofty 10 ft. ceilings and wide plank Italian flooring throughout.Enter 14A through a spacious foyer with two large custom closets. 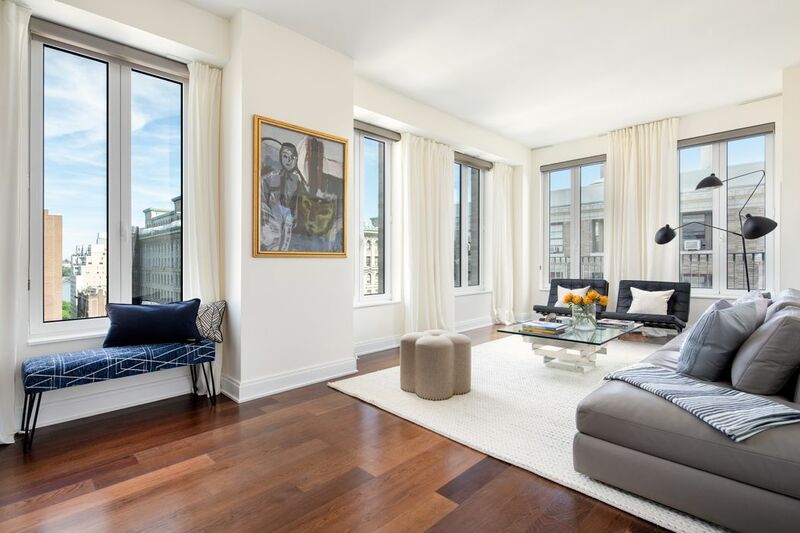 Open city and Hudson River views to the north and west anchor the oversized living and dining room which are bathed in natural light from a dual exposure wall of French windows. The gourmet eco-friendly chef's kitchen by Florense is an impressive open space with white Caeserstone counters, a breakfast bar for casual dining, custom oak cabinetry and professional-grade stainless steel appliances, plus a wine cooler. 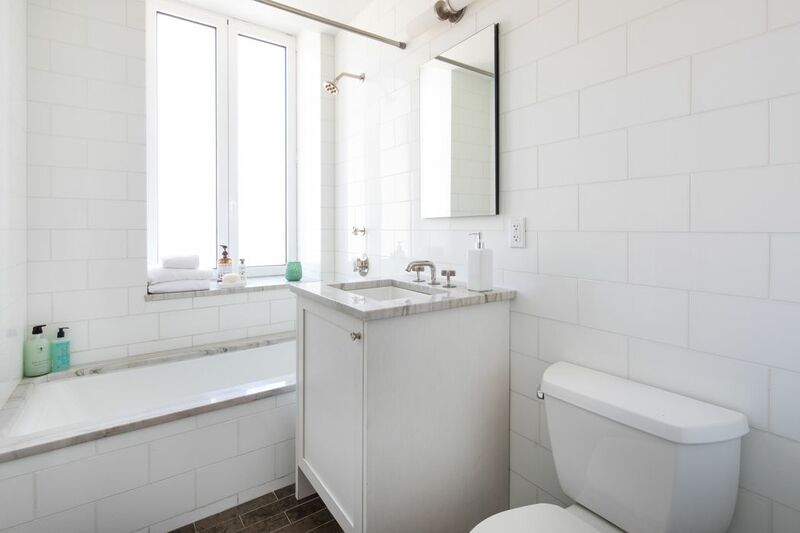 The master suite features large double closets and two large windows with southern exposure, and en-suite windowed bathroom clad in marble & glass tile and Waterworks fixtures. The second bedroom has custom closets and built-ins with a full bath nearby. Modern comforts of the home include central A/C, a laundry room with side-by-side Miele washer/dryer with exceptional storage, eco-friendly high-end finishes, custom closets, and state-of-the-art systems. 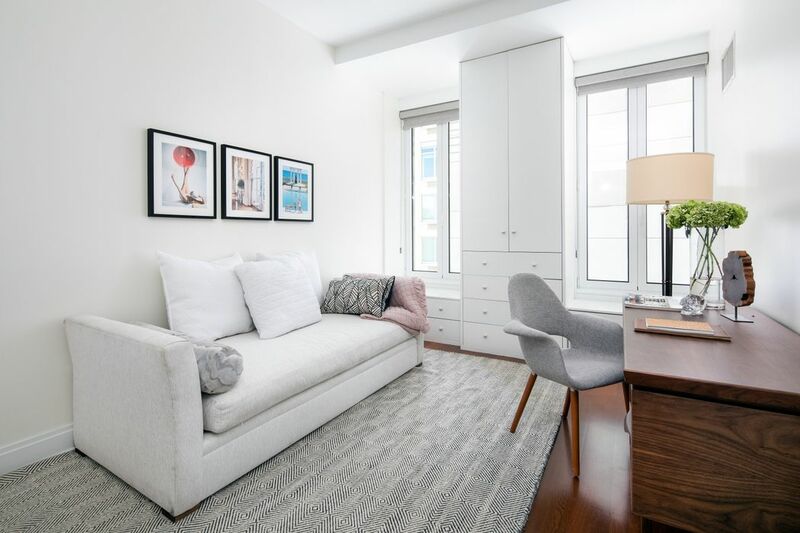 Linden 78 is a highly reputable, luxury full service boutique condominium with 33 residences on 21 floors, moments to Central Park and the Hudson River. Residents enjoy a 24 hour attended lobby, on-site resident manager, fitness center, children's playroom, garden courtyard, roof deck with panoramic city views and grill, cold storage, and bicycle storage. Highly sought after and centrally located, the building is close to playgrounds, museums, Riverside Park, world-class restaurants and shops, theaters, and grocery stores Fairway and Trader Joes plus easy access to multiple subway lines. Pets allowed on a case by case basis.